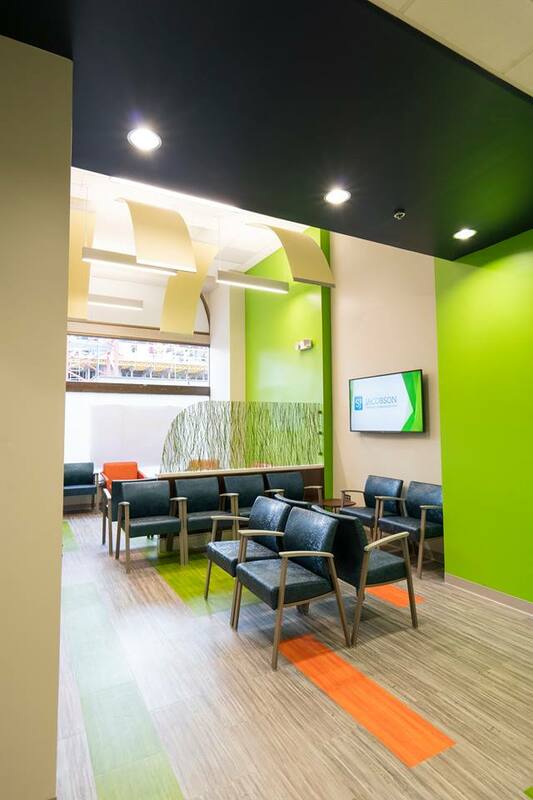 Vybe Urgent Care doesn’t look like a typical doctor’s office—they want their clinics to have a spa-like atmosphere that makes patients feel better just by walking through the door. 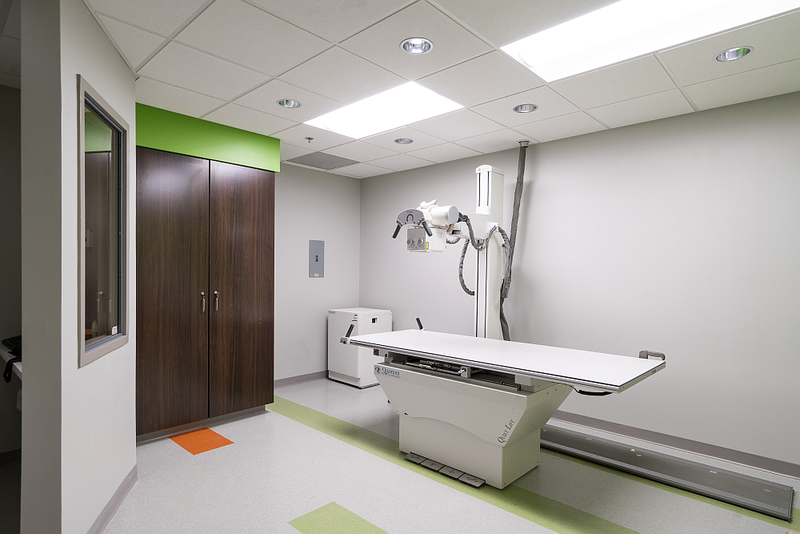 Becker & Frondorf assisted vybe in quickly fitting-out two leased facilities in Philadelphia that had to be completely gutted and reconfigured to meet patient care and medical equipment needs. 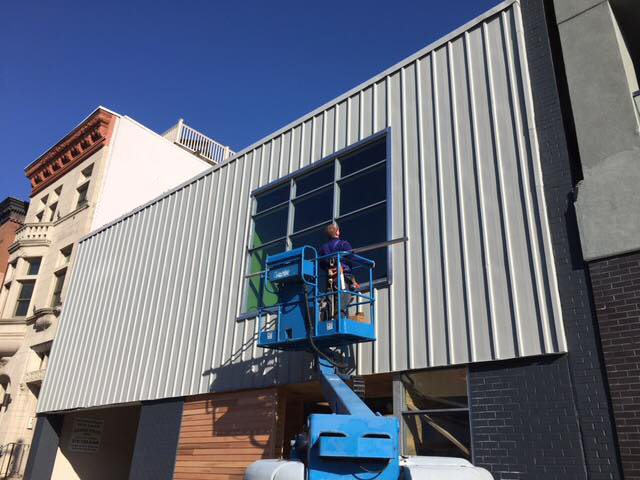 The simultaneous construction of each fit-out, located at separate sites with two different landlords, required careful coordination among team members. In addition to managing the renovations and required inspections, we assisted vybe in the search and acquisition of vendor services, including AV, tele/data, security and FF&E. 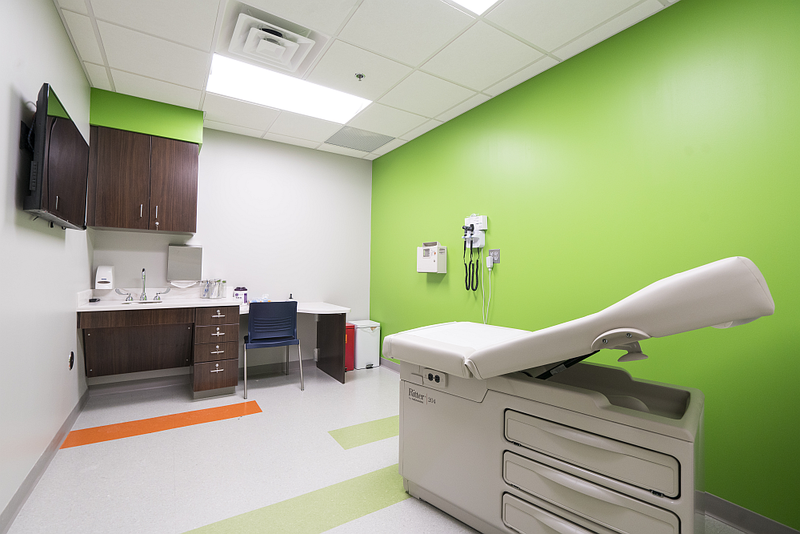 The 12,000-square-foot medical office renovations were finished on-schedule within two weeks of one another. 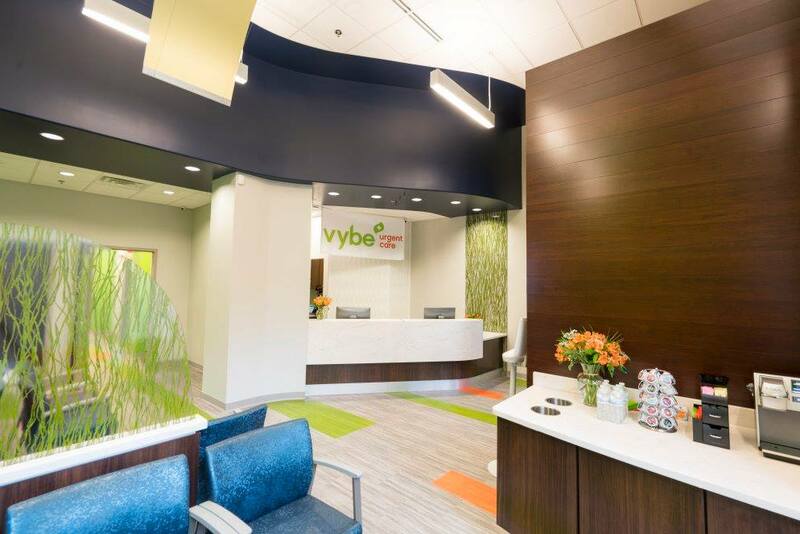 We facilitated communication between the construction group and vybe to foster a smooth transition as staff settled into their new space. 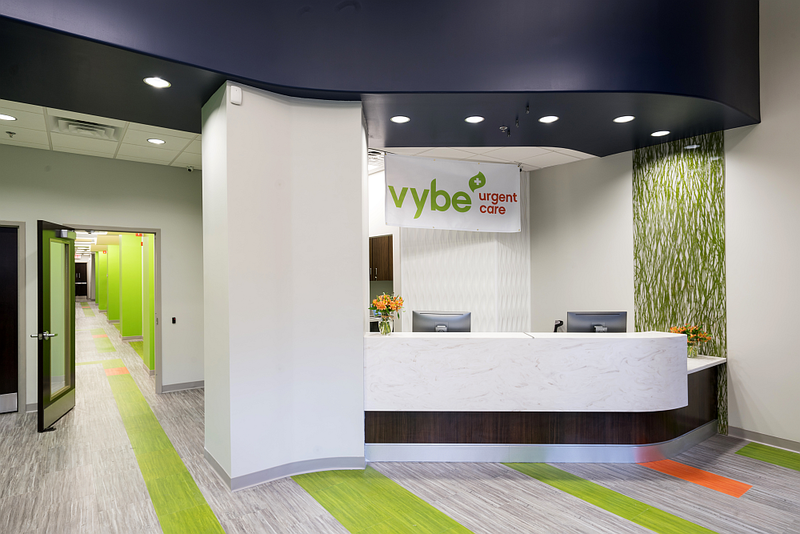 Vybe then engaged B&F to help rebrand four existing urgent care centers to create a consistent look among their facilities and manage the fit-outs of two additional new clinics.